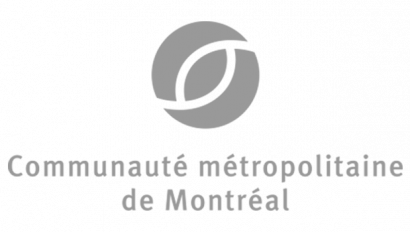 Nova Bus, one of the largest providers of sustainable transit solutions in North America, has announced on March 4th the official opening of its new Development Center. “These new offices will be a place of excellence in research and innovation, which will foster the continued advancement and development of Nova Bus vehicles,” said Louis Côté, Senior Director, New Product Development & Business Transformation. The company is focusing its efforts on bus electrification and sustainable mobility technologies in order to offer products that are always increasingly reliable, safer, and more environmentally friendly. The Nova Bus Development Center aims to be the place where the most innovative ideas for sustainable mobility will come from. The company wants to make it the laboratory where the future is prepared and where the buses that will contribute to the North American public transit revolution are conceptualized. 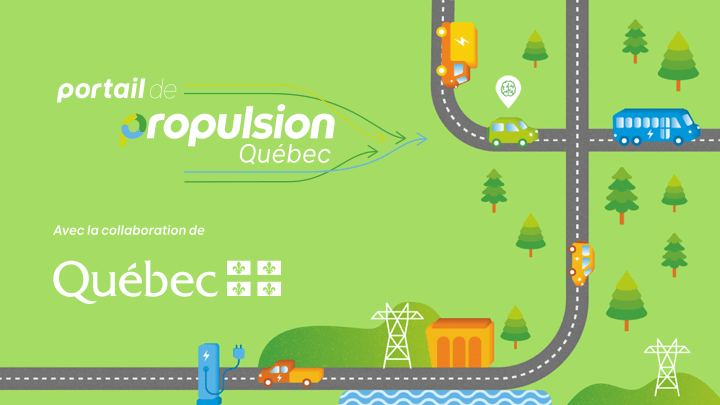 Propulsion Québec launched a new Web portal! 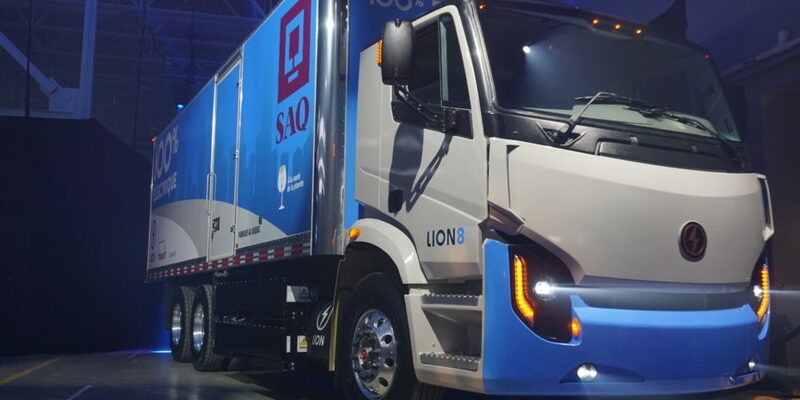 The Propulsion Québec portal is a collaborative business platform bringing together all of Quebec’s smart and electric transportation businesses.